This story is based on the east coast of New Zealand and was filmed six months before the death of Moko. It follows Moko's journey from tourism draw and playful cetacean to problematic animal for government and some locals. The film follows Moko's minder and her devotion to protecting Moko from harm. It explores human connection to cetaceans, and raises questions from personal contact to protection and death. 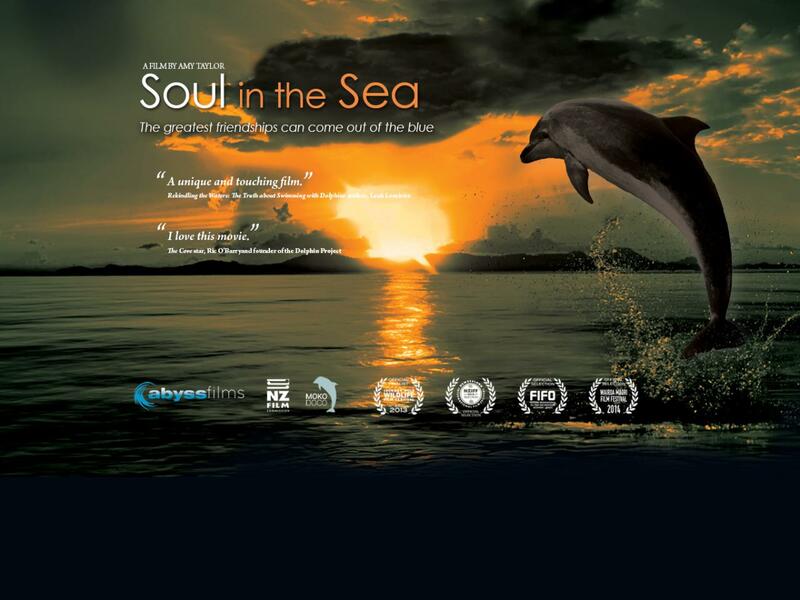 It's a great film for anyone interested in cetaceans, New Zealand and exploring humans connections with marine mammals. It's a 100min long documentary made by local film maker Amy Taylor. Shane knew Amy from his time in New Zealand and brought a few copies over when it was first released. He had spent time watching Moko in Whakatane and also experienced the mourning of his passing at his second home of Mt Maunganui.